Chiropractic care is one of the most commonly practiced and widely accepted therapies utilized today. And at Cancer Treatment Centers of America, it’s a piece of the puzzle. It’s another way in which we’re taking care of the body as a whole. Board-certified Chiropractor Dr. James Rosenberg helps his patients at Cancer Treatment Centers of America® (CTCA) live in greater comfort by overcoming debilitating pain and discomfort in the muscles, bones and joints. The chiropractic care he provides helps to increase mobility, flexibility, strength and function, as well as reduce stress and pain. After working at CTCA® Chicago, Dr. Rosenberg joined CTCA Atlanta, in August 2014. In August 2015, he was named Chair of the Division of Chiropractic Medicine at CTCA. Dr. Rosenberg, who has nearly 30 years of experience, fully understands the stress that cancer and treatments, such as radiation therapy and chemotherapy, can impose on the musculoskeletal system. Common ailments he works with patients to address include lower back pain, sciatica, neck problems and headaches. Before consulting with his patients, Dr. Rosenberg reviews their medical history and records, including diagnostic imaging tests (e.g., X-rays). He then meets with them to discuss the symptoms they are experiencing, and examines them to pinpoint the source of their pain. In particular, he evaluates each patient’s spine and posture. By applying small adjustments to their spines, Dr. Rosenberg is then able to naturally treat and alleviate pain. Along with the treatment he provides, Dr. Rosenberg educates his patients about their musculoskeletal health. He also suggests ways that they can make changes in their lifestyle to avoid strain on their muscles, bones and joints. Outpatients and caregivers interested in receiving chiropractic care from Dr. Rosenberg do not need a medical referral. Inpatients need a medical referral from their medical oncologist or internist. Some cancer patients may have restrictions on the extent of chiropractic care they can receive, such as patients who have bone metastasis. Dr. Rosenberg earned a Doctorate of Chiropractic Medicine from National University of Health Sciences, formerly known as the National College of Chiropractic. He completed Bachelor of Science in Biology and Human Anatomy at Fairleigh Dickinson University in New Jersey. Dr. Rosenberg is a Diplomate of the National Board of Chiropractic Examiners. 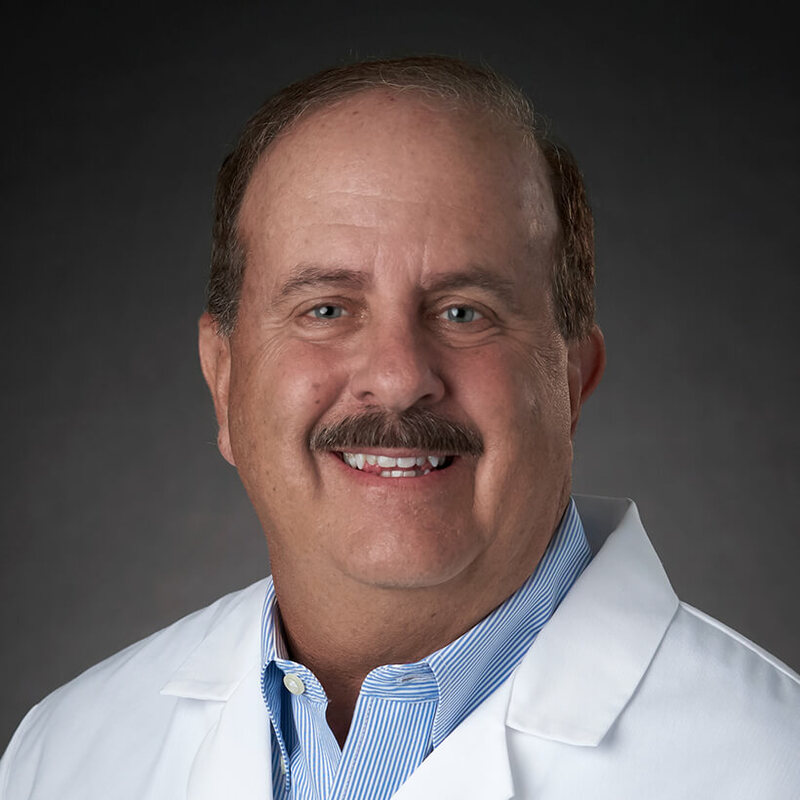 He also serves on the advisory board of the American College for Advancement of Medicine and the integrative practice council of the American Chiropractic Association.